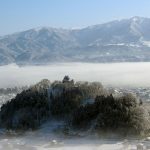 Nakatsu castle was located in Nakatsu in Fuzen no Kuni. 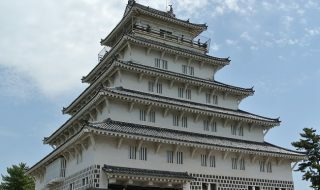 Kanbe Kuroda started building the castle, and Tadaoki Hosokawa finished it. 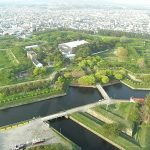 This castle is a flat castle that was built on the land of Nakatsugawa, and it is also known as a water castle as the ocean water is being used as a moat. 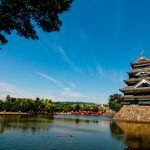 It is one of the three large water castles in Japan along with Imauji castle and Takamatsu castle. The existence of the castle tower is unknown. 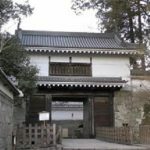 There is no castle tower in drawings that was created in Edo period, but Yoshitaka Kuroda’s letter mentions a castle tower which indicates that there might have been one. 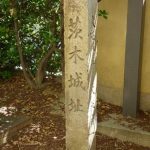 In 1587, Kanbe Kuroda received 123 thousand Koku from Hideyoshi Toyotomi because of his various victories of wars. 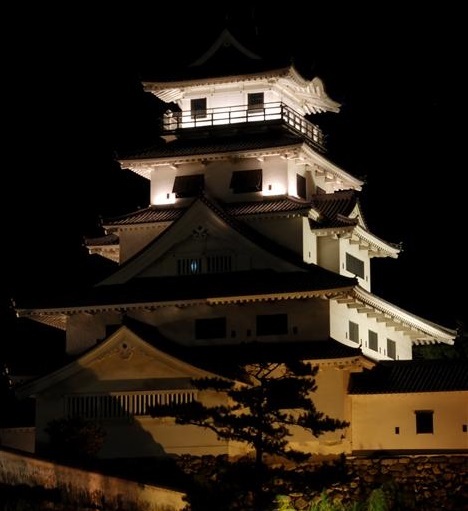 At that time he became the owner of Umagatake castle. 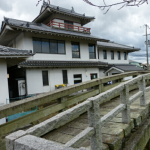 Kanbe started building Nakatsu castle the year after at the beginning of Yamakuni river. 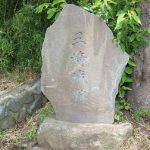 In the same year, he supported Narimasa Sassa at the battle of Kumamoto. 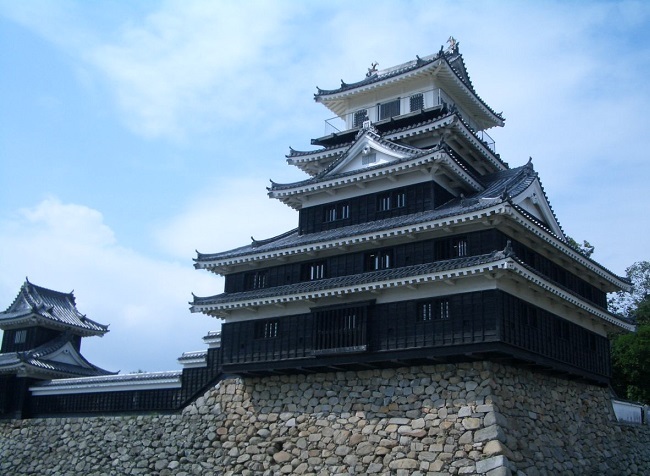 During his absence, Nagamasa was in charge of the castle and they were attacked and defeated by Shigefusa Kii. In 1600 when the battle of Sekigahara happened, Kanbe protected Nakatsu, while his son Nagamasa fought at the battle. On the other hand, Kanbe gained a large part of the northern Kyushu after attacking the East troops (Mitsunari Ishida’s army). 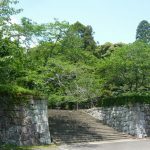 The Kuroda family was given 520 thousand Koku because of Nagamasa’s achievement, and they were moved to Najima castle and the construction of Nakatsu castle was stopped. 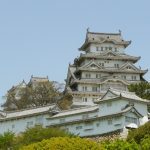 Nakatsu castle was then given to Tadaoki Hosokawa, who contributed largely at the battle Sekigahara being on the East troops (Ieyasu Tokugawa’s army), and he started rebuilding the castle. 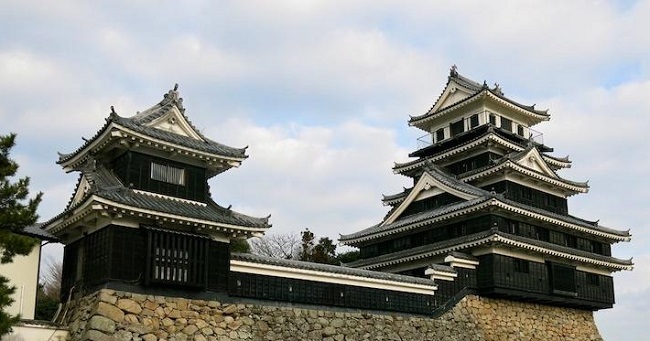 In 1602 Tadaoki Hosokawa started building Kokura castle, and made it the main castle. 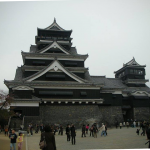 He appointed his younger brother, Okiaki Hosokawa, as the owner of Nakatsu castle. 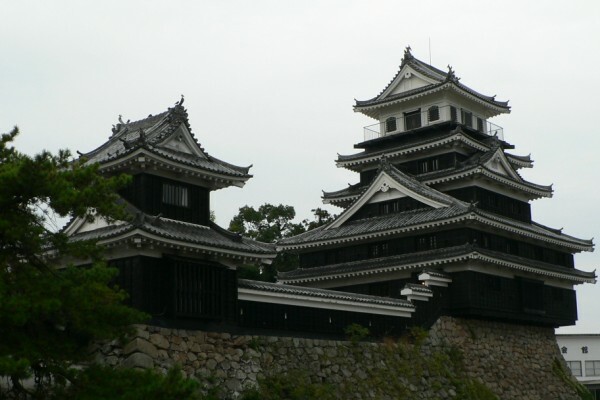 In 1632, Nagatsugu Ogasawara became the owner of Nakatsu castle, establishing Nakatsu domain. 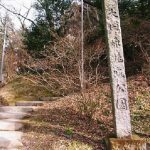 In 1717, Masashige Okudaira became the owner until the Meiji restoration. 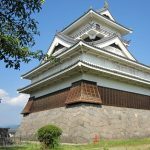 Right now the castle tower was restored using concrete, and it is opened to public as the Okudaira family’s historical museum.